6 Ways To Improve Your Memory | Simple. Organized. Life. 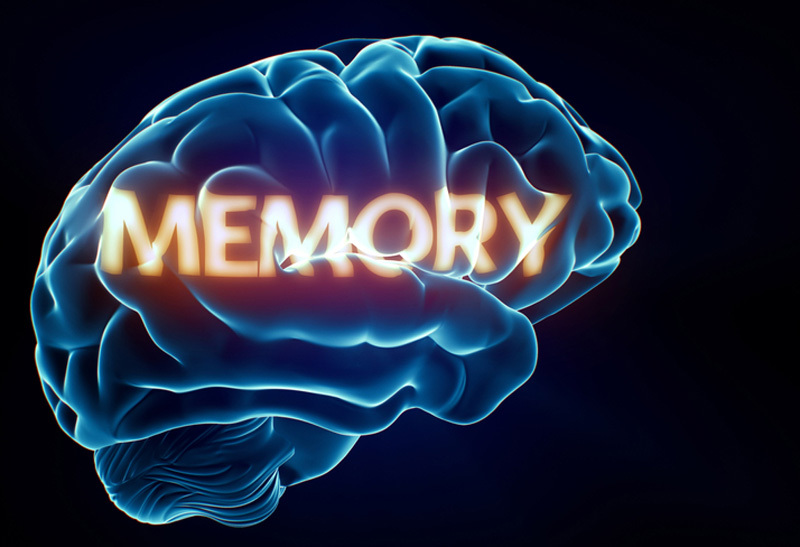 A strong memory relies on a strong brain. We have the power to change our brains and to form new neural pathways, strengthening our memory. When the brain is performing well, our mental cognition, including our memory, can operate at its highest. Eat A Brain Food Diet. What we eat effects our body and also our brain chemistry and functioning. To remain mentally sharp, and to improve our memory, we must eat a diet that is good for our brain. Omega oils have been shown to be exceptionally beneficial for brain functioning, and can be found in walnuts, seeds, squash, beans and broccoli. Fruit and vegetables are also vital, and eating a colorful diet should ensure a good balance of nutrients. Calorie heavy carbohydrate foods should be avoided, as they are hard to digest, and decrease brain power. A diet which has a good ratio of nutrients to calories should boost the brain, helping it to improve memory. Getting enough exercise is crucial for brain performance, aswell as being good for the body. 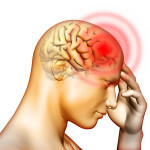 Our brain requires oxygen and nutrients which it receives through the blood supply that runs through our body. When it does not get enough the brain cannot perform well. Exercise helps the heart to pump blood around the body, and regular exercise ensures the blood can flow unobstructed and freely to the brain. You may have heard the phrase “sleep is for the weak.” Or maybe not? It is a phrase we used to use when we were younger to encourage our friends to stay up later. Sleep is actually for the strong. We need it for our brains to function well, and with a lack of sleep our cognition starts to fail us. In fact, sleep has been suggested to be linked to memory consolidation, organizing and enhancing our memories. This occurs during deep sleep, so if we miss out on it we may find our long-term memory blurry. You may have heard the phrase “stress is a killer?” I am full of phrases today. Well it is, and not only does it damage our physical well-being and effect our immune systems, it also damages a region of the brain that is fundamental to our creation and recall of memories; the hippocampus region. 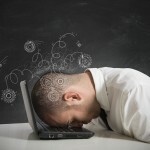 Stress can plague our mind, and effect our memory and cognition. We must work to reduce it by taking on less bustle, learning to relax, or trying meditation and yoga techniques. Anxiety and depression also effect the hippocampus, and lead to a reduction in the functioning of memory. There was an interesting study I learned about in psychology class. Drunk people hid their wallet, and could not find it when they were sober again the next day. Only when they were drunk again did they remember where they had put it. This is because memory is contextual, and part of the context is our mindstate. 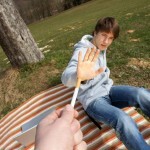 If we constantly alter our mindstate through drugs and alcohol then we risk worsening our memory. One glass of wine is said to improve our cognition (for the grapes not the alcohol) but large amounts are extremely bad for the body and brain. Try a green tea instead, which is full of nutrients that can help improve memory. Understanding how memory works can greatly help us to improve it. It gives us some sort of next-level meta-memory functioning. We can remember how to remember something. We can learn how to let information pass from our short-term to our long-term memory. This transfer takes approximately eight seconds, so eight seconds is the amount of time you will need to focus on something in order for it to sink in. Repetition can help you to retain this focus for long enough, Repeat the name, or idea, or word until you feel it sink into the long-term. Remember it is eight seconds. We learn very much by associations, which is why recall is so difficult when we are asked something on the spot, with no context. We must learn to add memories to a web of contexts and meanings, building coherent pictures with them. This is how we process memories as we store them. When we recall them we must sift through our memory for similar trails of thought, until an association triggers the recall. Rhythm and song are useful memory techniques, as are mnemonics. There is a reason why children are so easily taught to remember using such techniques; because they work. Who remembers nursery rhymes, hymns or songs from when they were younger? I know I do. Use anything technique you need to remember something. Make it easier on yourself and resort back to the tried and tested techniques of your childhood!